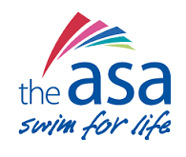 As with our Baby Classes, our Swimming Programme for 4 yr olds and over is also run in accordance with the Amateur Swimming Association of Great Britain's (The ASA) National Plan for Teaching Swimming, in conjunction with the ASA Learn to Swim Awards. This starts from 'Non-Swimmer - Stage 1' up to Pre-Competition Development. 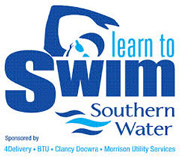 We also offer Stroke Development / Improvement and "Fun and Fitness" classes for children who just love to swim and perhaps wish to learn other things like lifesaving techniques alongside of other aquatic disciplines. One major unique and highly important thing that sets us aside from all other local Swim Schools is the calibre and experience of our teachers, some of whom have been with us for over seven years now and even longer, plus the the swimming programme that everyone works to ! Each week a complete plan for all stages is formulated by Yulia and implemented by each teacher within our Swim School. 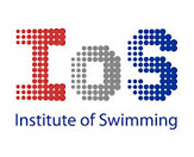 This ensures settled, professional continuity at all times throughout the entire School and we firmly believe this is such an important factor in each child's swimming development and the regular high success rate that both they and we continue to achieve. At Rusalka, the children are not tested at the end of a term, but their progression is monitored at all times throughout each term with their individual final assessment completed at the end. 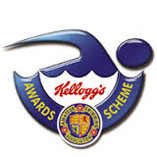 All swimmers who successfully pass at least eight out of the ten aspects, required by the ASA Awards scheme for their current level, will be eligible for a certificate of achievement and a badge and recommended for promotion to the next level up, for the following term. Every class is organised by ability and as always, here at Rusalka, there will never be more than five children in the pool at any one time, except for our Rookie Lifeguard classes where we permit six children in order for them to work in pairs. Our lessons run throughout the year , they are of 30 minutes duration and commence at convenient times, each weekday, straight after school, plus throughout Saturdays also. 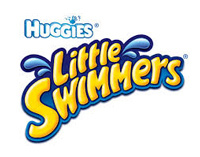 They are fully intensive with all swimmers active in the water at all times. Our shallow water depth is such that the average 4 yr old can just stand in it unaided, thus ensuring that there is no sitting on the poolside, shivering, whilst watching their teacher spend just a few minutes with each child individually in the water. Here at Rusalka, all of our children work together throughout the whole of the lesson and progression here is so much quicker, compared with many other Swim Schools. We feel this is entirely due to the fantastic atmosphere and much higher degree of personal attention and instruction that can be given to each child throughout the whole period of their lesson. And of course, parents are always welcome to watch their children's swimming lessons at any time, for encouragement and to see just how well they are doing ! Please dress casually though, as it is very warm in both of our pool buildings. All children are given a free, high quality, silicon swim cap, in the colour of their choice, on joining us. The more advanced children just love our Fina approved full International, competition starting block, where they can learn how to dive at both elementary and competition levels. 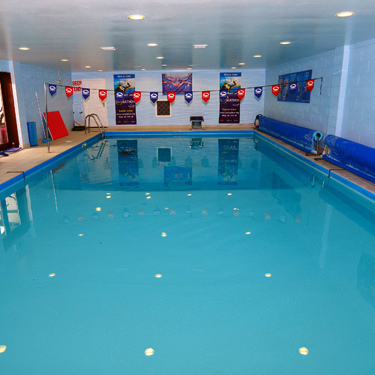 Full safety is assured at all times as the deep end, in our main pool, is an amazing 3 metres deep ! We also have completely authentic Back Stroke flags, set at the correct competition distance from the deep end wall, so that the more advanced or Club level swimmers may learn exciting 'Tumble Turn' techniques also, giving them super skills for the future or indeed any forthcoming inter school swimming galas ! As with our Baby Classes, if your child is poorly or you have to miss your lesson due to any unforeseen reason, just let us know as soon as possible prior to your lesson and we will offer you a free 'catch up', when available, to be taken at a convenient time, during the rest of the term. 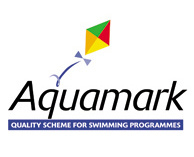 Please don't forget also that we have always offered a 10% discount for any siblings of the main child swimming with us. I just had to write and congratulate you on having such a super swimming school, Helen has thoroughly enjoyed her time at Rusalka and we have both been so impressed with the amazing progress she's made in such a short time. "The quality of the teaching is first class and my eldest daughter progressed significantly quicker than she did at her previous swimming school. It is so nice to be part of such a well run family school, myself and my children all being known personally by Yulia, who always offers a very personal service that is effectively tailored to the needs of each child,"
Make an Enquiry Make a booking enquiry with Rusalka today by filling out our online form. 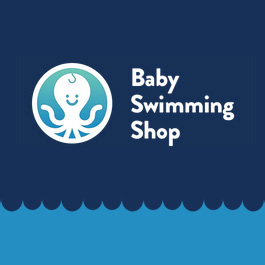 Just click on the logo above to enjoy discounted prices on a superb range of Children’s and Baby’s swimwear and accessories. Rusalka offers all adults a very professional, fully flexible teaching plan tailored to individual needs. 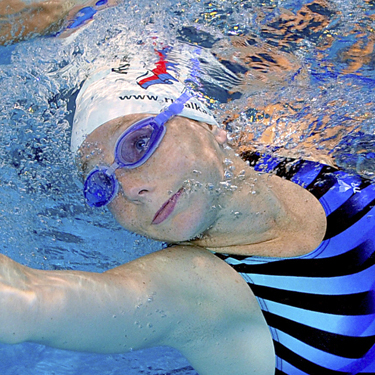 We only operate in our own TWO superb, modern, purpose built, indoor swimming pool complexes.